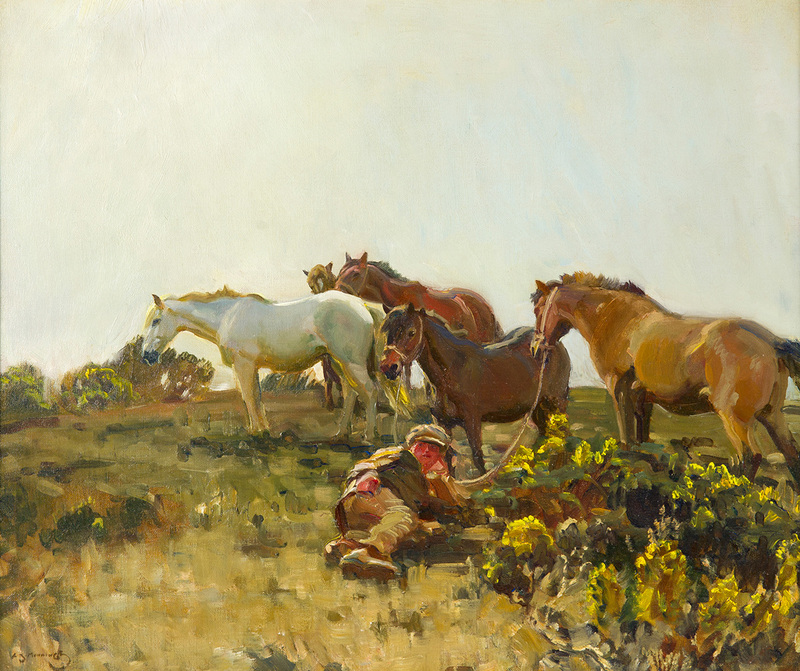 The Open-Air Works of Alfred Munnings (English, 1878 – 1959) Sixty-eight masterworks by the renowned English artist, Sir Alfred James Munnings, (1878 – 1959), offer a cross-section of the artist’s open-air works painted throughout his career. 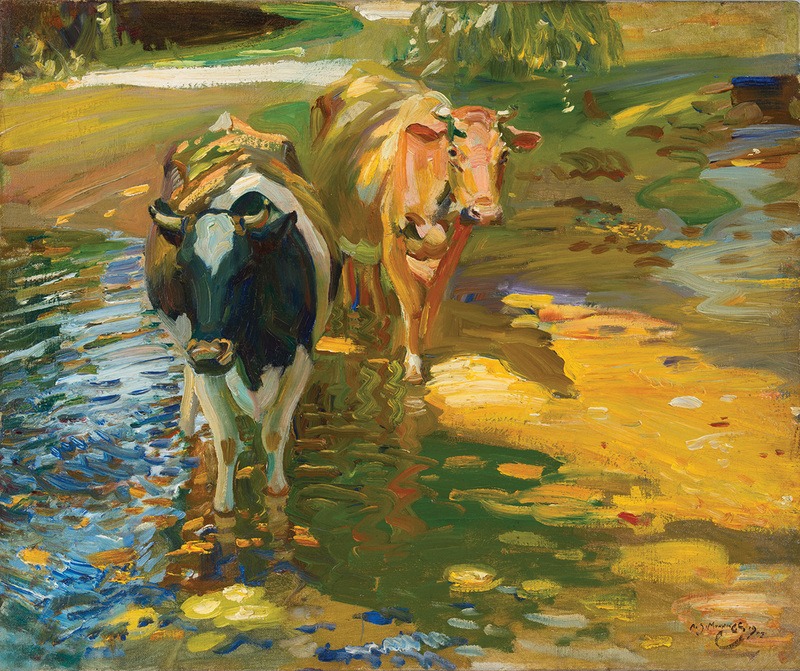 While he is best known for his equestrian portraits, a more complete representation of his varied subjects will be presented, including: vibrant scenes of gypsy life, rolling landscapes of the English countryside and bucolic images of livestock. 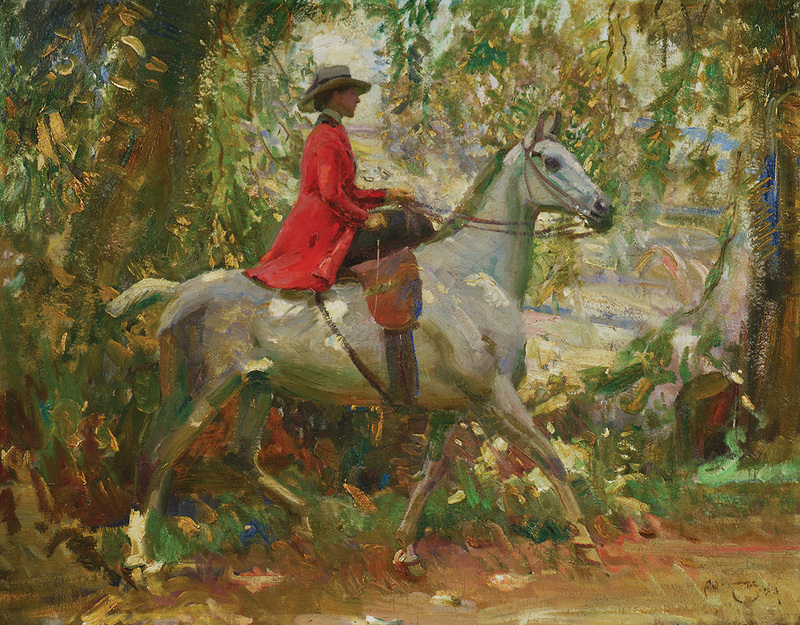 Several works created between 1912 and 1914 are highlighted as they relate to Summer in February, a novel about Munnings’s time in an artist colony written by Jonathan Smith in 1996. 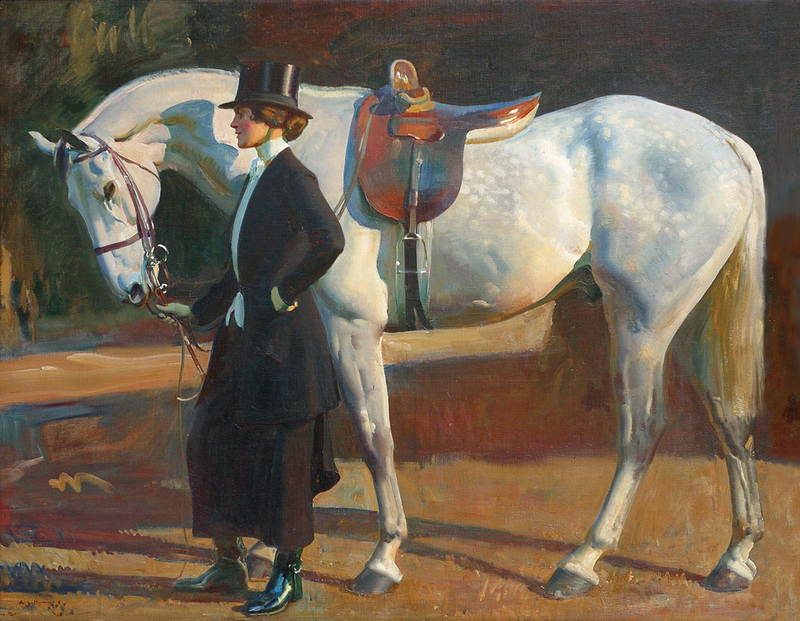 The exhibition includes works from important private collectors and public institutions such as: the Sir Alfred Munnings Art Museum in Dedham, England; The Yale Center for British Arts in New Haven, Connecticut; the National Museum of Racing and Hall of Fame, in Saratoga, New York; and Pebble Hill Plantation in Thomasville, Georgia.